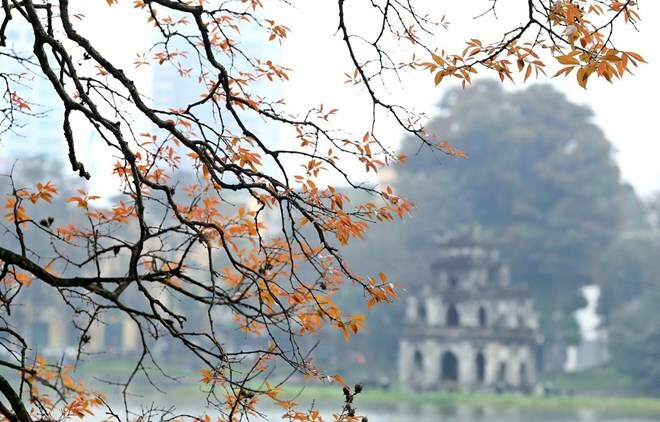 Hanoi (VNA) – Hanoi has secured 15th position in the list of the world’s 25 best destinations in TripAdvisor's latest annual Traveler's Choice Awards. “The charming Vietnamese capital has aged well, preserving the Old Quarter, monuments and colonial architecture, while making room for modern developments alongside,” described TripAdvisor. The website said that lakes, parks, shady boulevards and more than 600 temples and pagodas add to the appeal of this city, which is easily explored by taxi. London of the UK took the first place in TripAdvisor's best-rated travel destinations, with France’s Paris coming in second, followed by Rome of Italy, Crete of Greece and Bali of Indonesia. Meanwhile, 2019 was the first year New York, which has been a long-time favourite with travelers, slipped out of TripAdvisor's top 10 to rank as the 13th best-rated destination in the world. Desiree Fish, TripAdvisor's Vice President of Global Communications, said the Travelers' Choice Awards "recognise major cities and islands that continue to deliver an outstanding experience and are beloved by our global community of travelers." The number of visitors to Hanoi in the first three months of this year is estimated at more than 7.47 million, a rise of 10.6 percent year-on-year. Of the figure, there are nearly 5.6 million domestic visitors and 1.88 million foreign tourists, up 9 and 15.5 percent over the previous year, respectively.